English classes are amazing, necessary, and wonderful – but sometimes the required reading…not so much. Oftentimes, they all have the same heady style of writing that makes it almost impossible to comprehend, along with the same three themes intertwined throughout them. 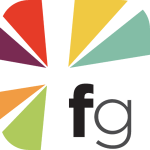 They are also inevitable; when you know you’re going to analyze The Great Gatsby and The Picture of Dorian Gray to dregs, it can make it hard to be excited about what are inherently good novels. 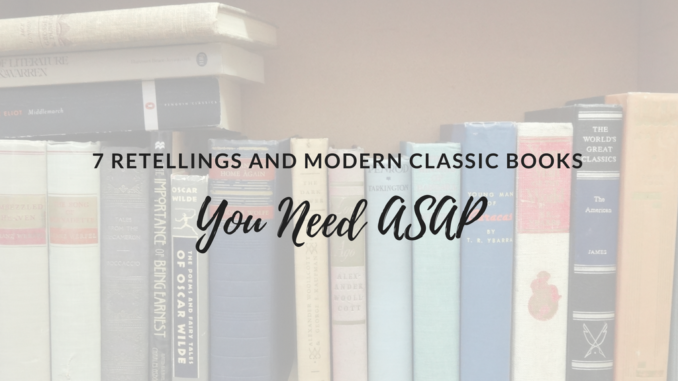 Thankfully I’ve compiled a list of modern classic books, comparable to the originals – or retellings of classic books – to keep you dying to keep reading all semester (and summer) long! When Eleanor gets a call from her dying Aunt she ventures off to Yorkshire Moors and the family estate she is about to inherit. It turns out to be the same setting as where Catherine and Heathcliff’s romance all began, and where the story continues. It’s part ghost story, part romance. And the protagonist doesn’t die in-between chapters. Probably. There is something almost primal about reading My Plain Jane. Especially if you, like me, Titanic-ed Jane Eyre. 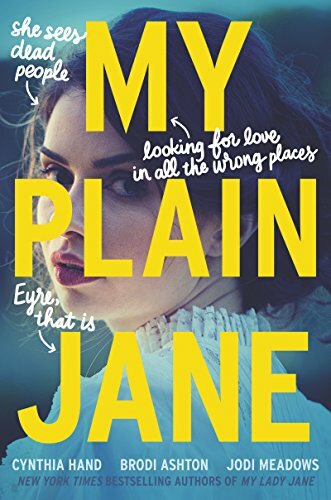 In My Plain Jane, Charlotte and Jane are friends, and also Jane sees ghosts. She starts living out her plot line while Charlotte collects it in written form, and develops a friendship with a handsome ghost hunter. It’s a satirical, modern take on Jane Eyre while still living in its period, and the ending is a thousand times better. This book is all the yes. 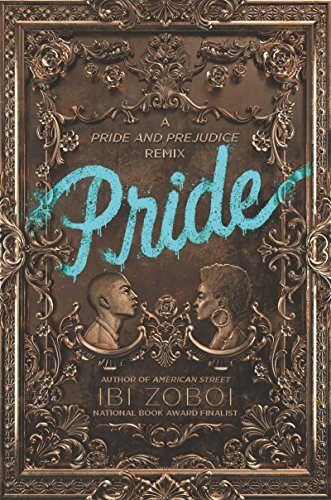 A modern-day, Brooklyn-set take on P&P, it boasts an entire cast of characters of color. Elizabeth Bennet is now Zuri Benitez, who is struggling to reconcile her proud neighbor with its rapid gentrification. 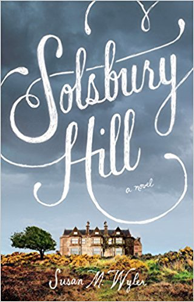 It’s all made worse when the wealthy Darcy family moves in across the street. Zoboi’s last book, American Street, was a National Book Award Finalist, and this sophomore novel does not disappoint. Like Shakespeare, this book is simultaneously incredible and heart-wrenching. While it borrows heavily from Hamlet, there are also elements of Romeo and Juliet and Macbeth. Also, it centers around dogs. So hear me clearly when I say this: it’s like all of Shakespeare’s tragedies, but with dogs. Don’t expect to leave this one dry-eyed. Titular Edgar is a happy, mute child, whose life in a dog-breeding home is ruined when his father dies mysteriously and his uncle takes his place. While you think you know the rest, you don’t. 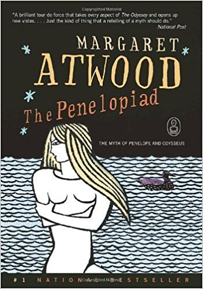 This version of the story is told from the perspective of Odysseus’ wife, Penelope. It is still told in the style of a Greek tragedy, so even if you have never read the original you will still get an introduction to Greek literature. Plus, you know we were all wondering what the heck she was doing while trapped on that island with all those dang suitors. What could be better than watching a group of boy children grow up in squalor and try to make it in the world? If one of those children was secretly a girl, and she gets swooped into prosperity early on. Olivia experiences a literal rags-to-riches transformation, but refuses to leave the slums behind. Then there’s the Artful Dodger, now a young male character who can’t figure out why this rich girl is helping orphans. True to its name, this book is full of twists, and is a dazzling retelling that doesn’t sugarcoat the poverty and children’s advocacy aspects of the original. After Heart of Darkness by Joseph Conrad, try…. Heart of Darkness is likely one of the most analyzed and controversial books in the English curriculum. If you’d like to take a different swing at post colonialism, how about something colonial, post-colonial, and modern? How could that be, you ask? 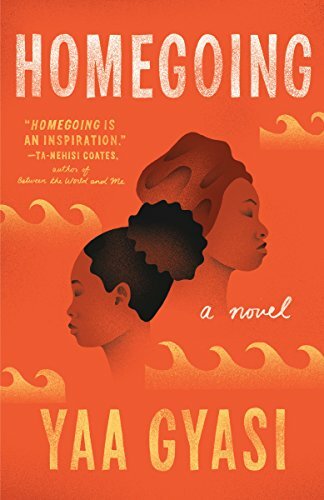 I present: Homegoing. It begins in 18th century Ghana, and tells the story of two women, similar in birth but separated by circumstance: one marries a white colonel, and the other is sold into slavery. It then traces 300 years of Ghanian and American history, as each chapter is a standalone story of the next descendent. It ends in modern-day America, and is a wild ride along the way. Now, we aren’t saying the original book isn’t relevant or interesting. You should read (or see, preferably see) Hamlet in your lifetime. Seriously. But if you’re feeling dragged down by a sea of the same ole books, over and over again, you should give these modern classic books try. What do you think? Do you have a suggestion for some modern classic books or a retelling of a classic novel? Let us know in the comments below! Intern Marisa is currently rocking her publishing internship, despite the fact she has never provided the Page Chaser team with coffee. We are so good to our interns here, wow. When she’s not writing her 15th essay on Animal Farm, she is listening to podcasts and sipping iced almond milk lattes. 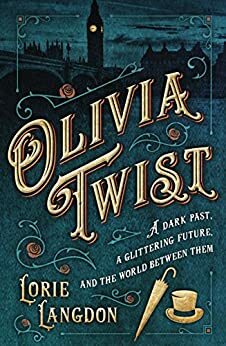 HarperCollins Christian Publishing (HCCP), Inc., operates Page Chaser and is the publisher of Olivia Twist. 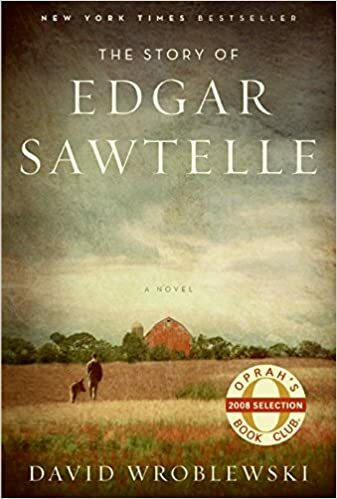 HCCP is owned by HarperCollins Publishing, Inc, the publisher of My Plain Jane, Pride, and The Story of Edgar Sawtelle.